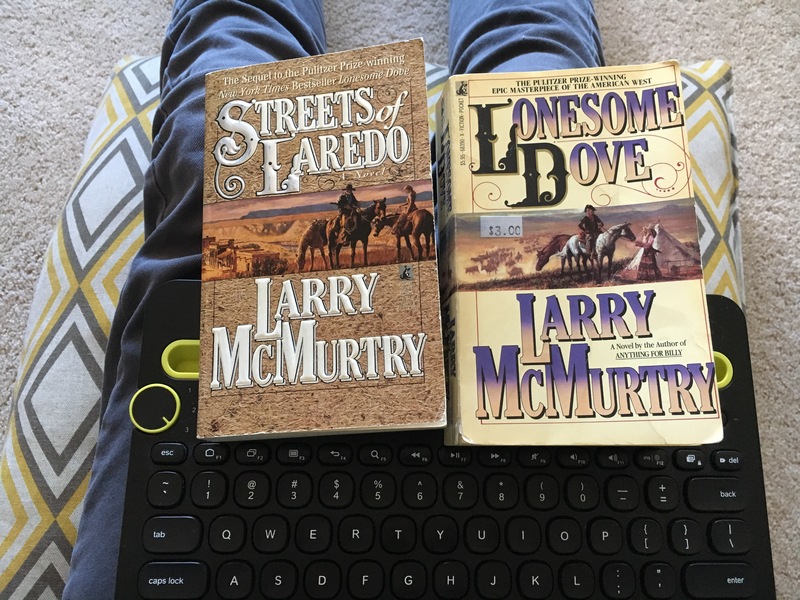 My life has been all filled up with books, but only a surprising few have been as all-consuming, enjoyable, and emotion-wrenching as Larry McMurtry’s Lonesome Dove. These little reading prejudices would have kept me from one of the greatest reading experiences of my adult life, so I imagine there might be other readers similarly misgiven. People of all backgrounds, not just Western knick-knack collecting grandparents, have had their hearts laid barren by this great novel. For proof, just read some online forums where people sing its praises. I am jealous of anyone that has not read it, because the story still lies ahead of them like untouched country! If only I could stand there again! This is the sort of book that left me immediately sentimental, confused, lonely, and misplaced upon finish. Sort of afraid to move, or pick up a new book, as it might disrupt the aura. 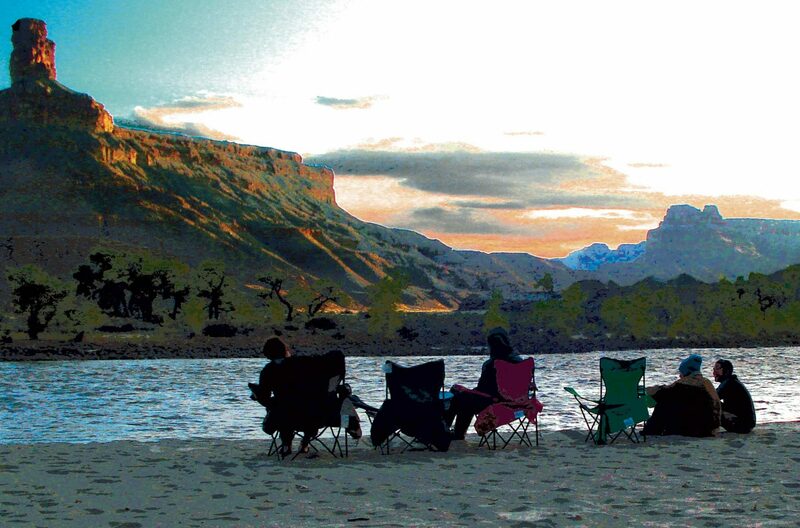 Here we arrive at my title, Lonesome Dove revisited. Now this is a controversial matter. While I’ve had a second-hand copy for 6 months or more, I’ve been hesitant to reopen and perhaps desecrate the Lonesome Dove corners of my heart. While I wanted the story to go on, there was also the great fear that McMurtry might somehow spoil his own saga. Though time has passed in my life as in the story, little by little, McMurtry’s writing is reanimating the aura that I was so careful to protect. It feels good to be back in his writing and the world of Lonesome Dove. This is just the sort of book I need to take a mental vacation, to be transported away from our news-cycles, and perhaps more refreshingly, away from my own head and perspective. A few pages spent with Woodrow F. Call, and I find myself settling in, not only to a new story, but the comforting presence Call has in the world. A quiet character, polite, brave… but always apart from things, from civilization, from even his men. Somewhat confounded by simple things others seem to take for granted, like affection. It doesn’t hurt to find a character I can read myself into and sometimes in that reading seem to know myself better. I found Lonesome Dove to be much like Stephen King’s The Stand, because the novels each cycle through a sort of deep point of view perspective and thought process for various characters with different personalities and positions, before charting the way they interact with one another. We’ll see how chapter 2 goes, but for now, I’m tipping my hat to McMurtry, and saying that I value the chance to experience a new story more than my need to protect the sacredness of the first book. Like my grandpa said, and perhaps this is even a McMurtry quote, nothing feels better than riding into new country on a fine horse. Once again, it feels like I’m doing just that!